Medical evidence shows that early physiotherapy intervention on musculoskeletal injuries can prevent acute conditions becoming chronic and promote swifter recovery, return to the workplace and improved productivity levels. As part of a wider health and wellbeing strategy, East and North Hertfordshire NHS Trust was looking for a solution to help its employees recover more quickly and safely from musculoskeletal injuries and conditions that required treatment. After extensive research, the Trust turned to Physio Med to provide an accessible, robust, blended physiotherapy service. The East and North Hertfordshire NHS Trust employs circa 5,500 staff and provides a wide range of general and specialist services across its four sites, which include hospitals in Hertford, Stevenage and Welwyn Garden City, as well as the Mount Vernon Cancer Centre in Northwood. The Mount Vernon Centre is a centre of excellence which treats a catchment population of almost two million people, sees over 5,000 new patients registering with them each year, and boasts cutting-edge facilities including a chemotherapy suite, which treats around 150 patients each week. The Trust is committed to providing a wide range of services to protect and promote the health and wellbeing of all its staff, in order to enable them to deliver the best possible service to patients. This includes services to safeguard both their physical and mental health, with mental health services including access to advice to help reduce work-related stress, weekly mindfulness workshops, mental health first aid light training and access to monthly staff wellbeing events, such as mental health awareness. The services provided to safeguard the employees’ physical health include the promotion of physical fitness with onsite exercise classes, reduced gym membership, promotion of local exercise classes/groups, and several initiatives to promote walking, as well as referrals for 12 weeks free at Weight Watchers and Slimming World and to a stop smoking service. 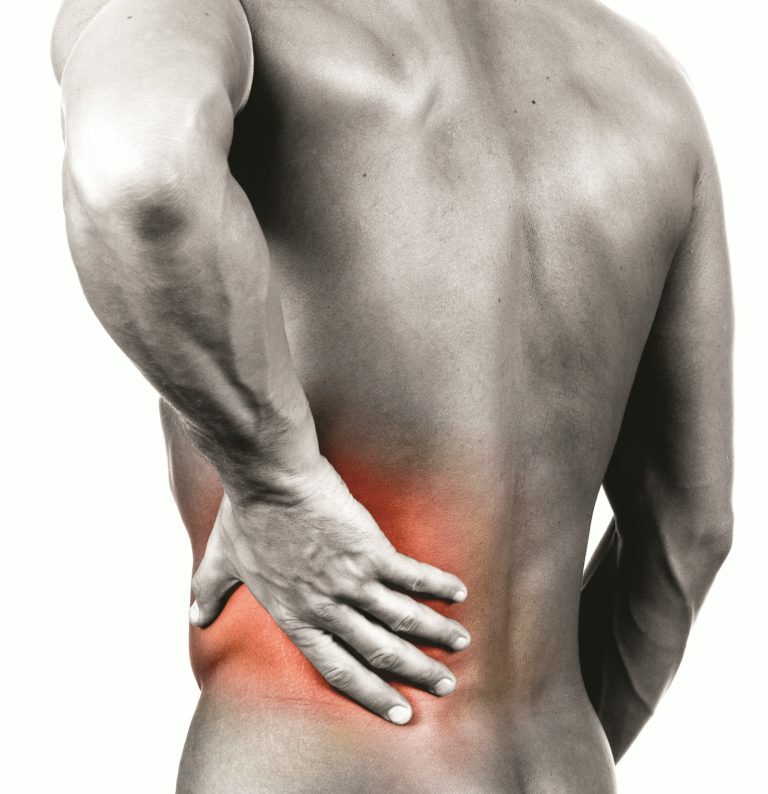 The nature of the work carried out within an NHS Trust means that many of the job roles are physically demanding, with nurses, midwives and health visitors among the groups most prone to suffering from musculoskeletal disorders (MSDs) as a result of, or exacerbated by, moving and handling tasks. The Trust therefore wanted to offer them fast access to an effective occupational physiotherapy provision. The Trust’s previous physiotherapy provision consisted of referral to one of two of the Trust’s private physiotherapy providers. However, with several sites covering a wide geographical area and employees living in several different counties, this had proved insufficient, as the location of the providers made it difficult for some employees to access the service. In December 2016, Physio Med began working with the East and North Hertfordshire NHS Trust to implement a blended model of physiotherapy services which provides fast-track access to treatment, in order to support staff health and wellbeing, improve productivity and reduce sickness absence. Employees who suffer a musculoskeletal injury or disorder are referred to Physio Med by the Trust’s occupational Health at Work service. The employee is then contacted by Physio Med’s team for a telephone triage, within as little as two hours and a maximum of four, to ensure they are appropriate for treatment. All appropriate referrals then receive an initial assessment within a maximum of three days, with acute conditions going through Physio Med’s Physiotherapy Advice Line (PAL) service and chronic injuries being referred directly to the face-to-face (F2F) service via Physio Med’s network of clinics. An individually tailored progressive exercise programme created by the physiotherapist to speed up healing, communicated via comprehensive videoexercise files, and accessed via a computer, smartphone or tablet. Employees referred directly for F2F treatment receive an appointment within an average of 2.6 days at one of 780 hand-picked practices across the Physio Med UK network. Physio Med also provides the Trust with proactive materials – including guides to adopting the correct sitting, driving and sleeping posture, as well as advice files on preventing conditions – which, depending on the severity of the complaint, can be distributed to any employee that contacts the Health at Work Service to help them determine if they need to be referred to Physio Med or if they can effectively self manage their condition. With average access time for NHS physiotherapy standing at more than 14 weeks, and with the Trust’s staff needing to be at work and in excellent physical health themselves in order to look after their patients and carry out their duties to a very high standard, reducing the time employees were absent from work and improving productivity levels were key drivers for the Trust. In a 12-month period, from December 2016 to December 2017, a total of 237 cases were progressed by Physio Med, with 70% being treated via the PAL service and 30% with chronic conditions being routed directly for F2F treatment. Initial PAL assessment appointments took place within an average of just 1.7 working days of the triage call, while initial F2F assessment appointments took place within 2.6 working days. At the point of referral, 56% of the employees referred were absent from work due to injury, while the remaining 44% were at work with pain and therefore operating at reduced productivity levels and highlighting the hidden cost of presenteeism. Employees discharged from the F2F service received an average of just over five sessions each, including the initial assessment. Of the 237 appropriate referrals, only 17 remained off work and there was a reported average pain reduction of 64% (from 7.2/10 to 2.6/10). There was also a reported improvement in productivity and function in real terms of 52% (from 29% to 81%), equating to 2.6 days pp/pw working a five-day week and resulting in an overall increase of 179%. 92% of the 224 employees successfully discharged from the service returned to work following treatment, representing 207 employees successfully rehabilitated back into the workplace. In financial terms, and based on the average daily cost of a Trust employee being £100, the service has delivered significant returns. The improved productivity and function multiplied by the days saved in not waiting to access NHS treatment delivered a total estimated saving of £809,536 over the 12-month period – which equates to an ROI figure of 18.5:1. The availability of proactive materials also had a positive impact on the Trust and was especially useful when the it found that more staff than anticipated had been referred during the first six months of 2017. In order to reduce the number of subsequent referrals, the Trust’s Health at Work Service proactively pushed the materials out to employees, resulting in a significant reduction in the number of employees requiring referral, as well as helping to save money. Physio Med also reports back to the Trust on a host of criteria – including anatomical injury site, referring locations and job roles – identifying trends to help the Trust put practices and measures in place to reduce future injuries and issues.